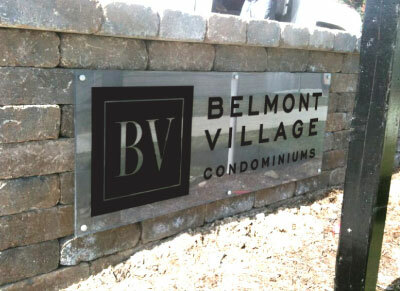 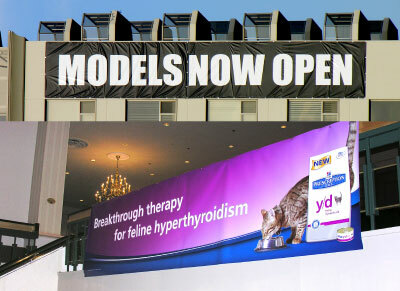 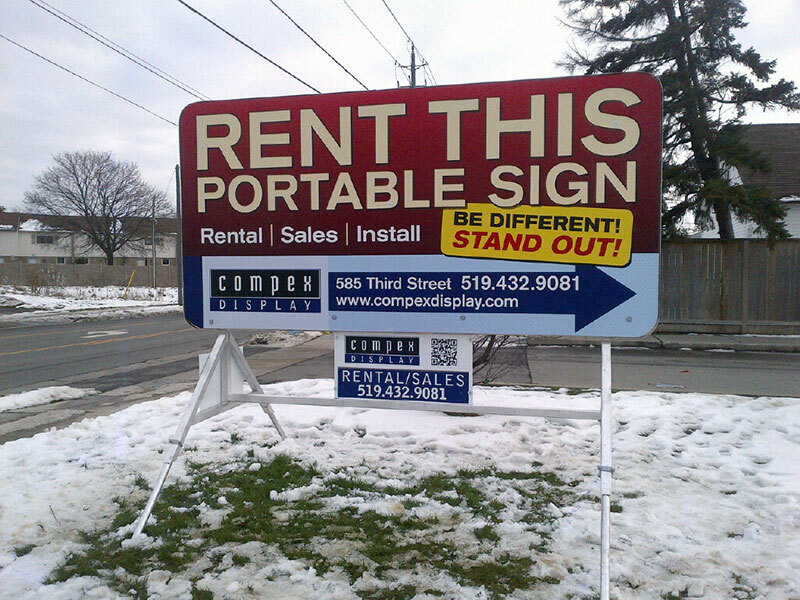 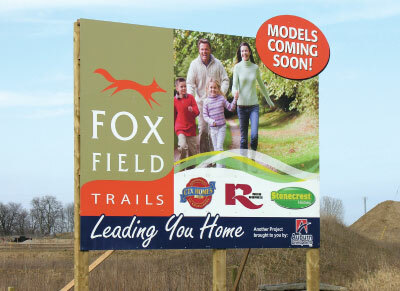 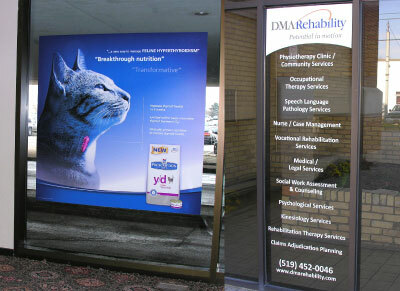 Compex has been providing unique and visually effective advertising sign solutions for over 25 years. 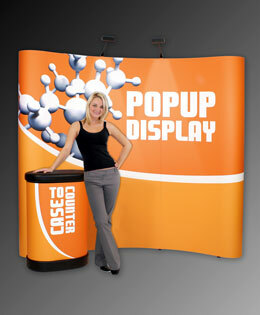 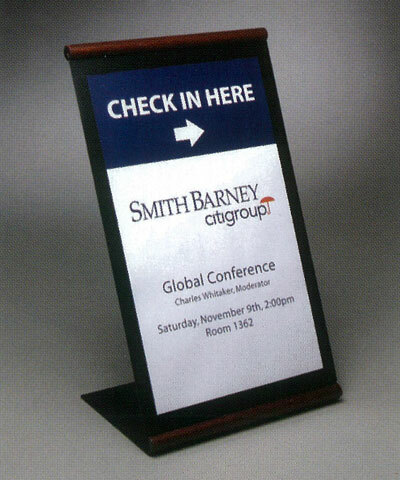 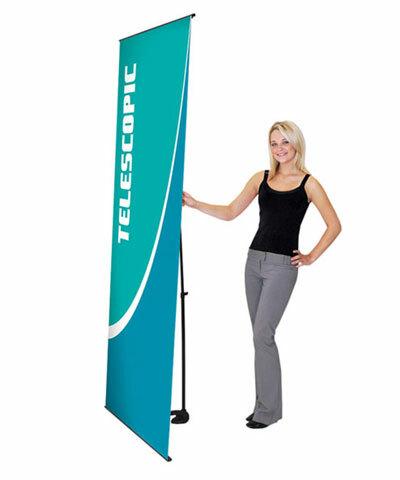 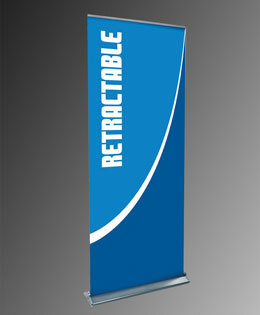 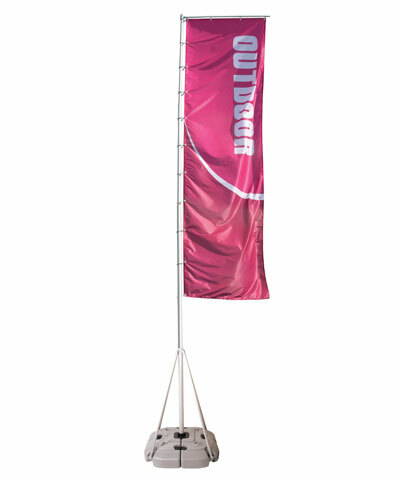 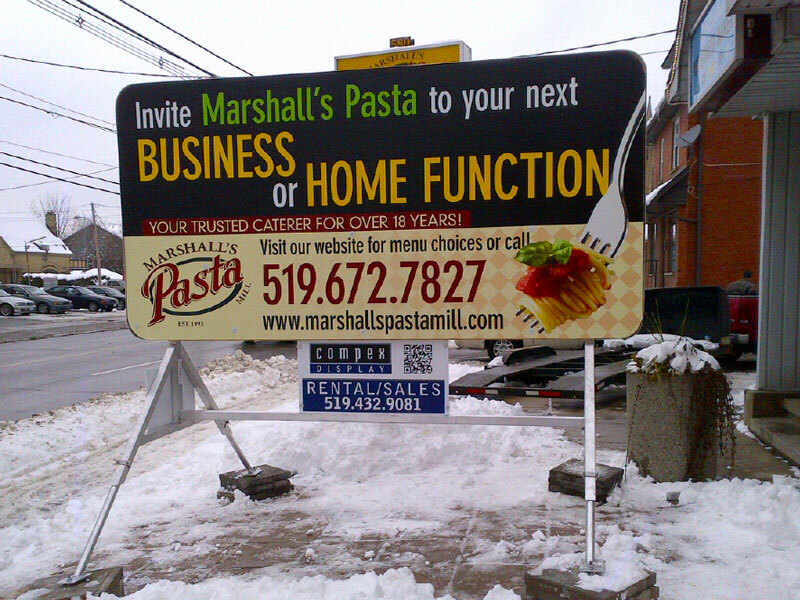 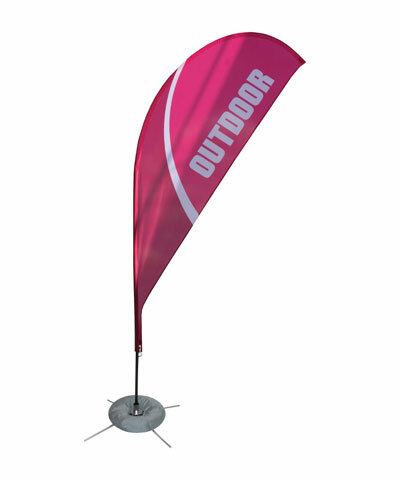 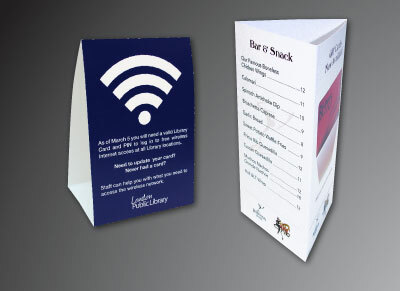 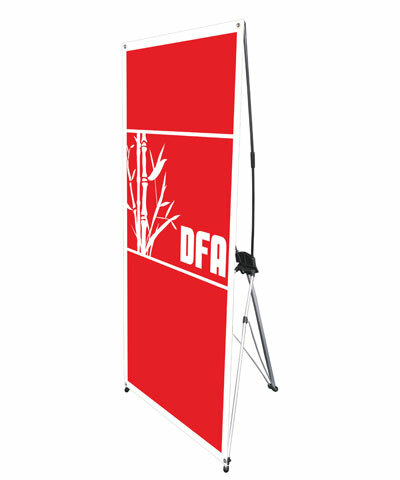 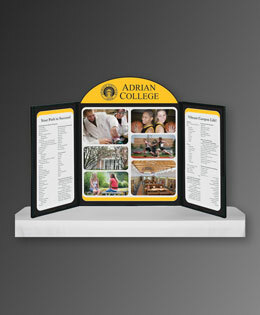 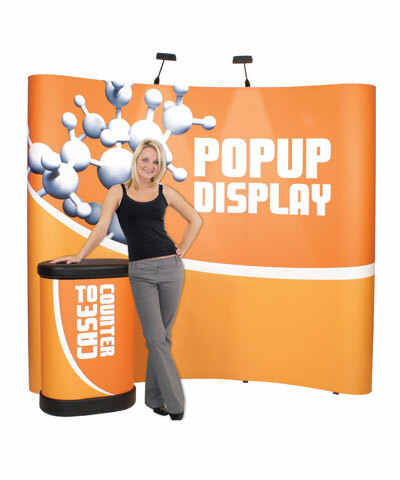 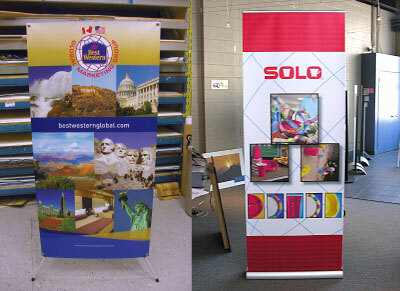 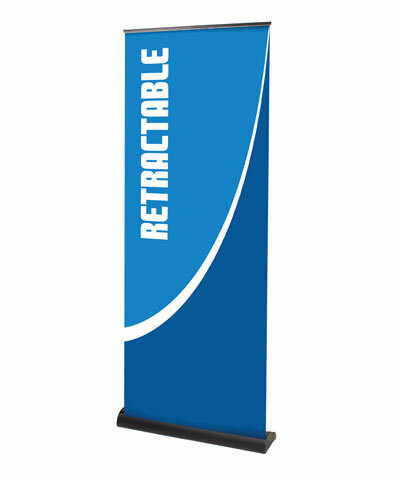 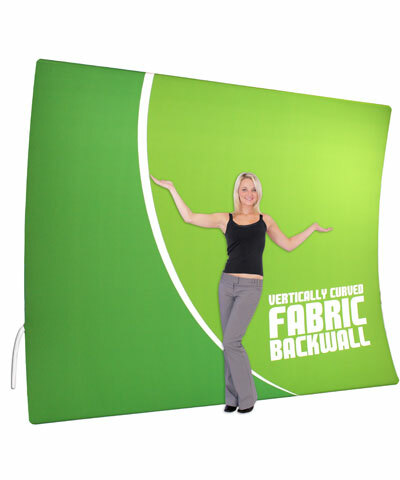 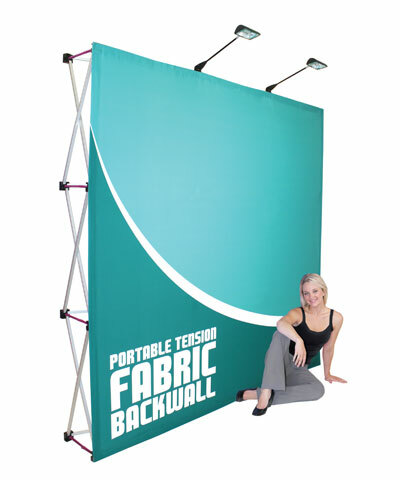 From developer site signs to banners to Tradeshow Displays we can print them all for your display needs. 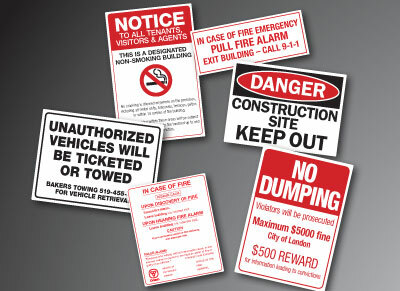 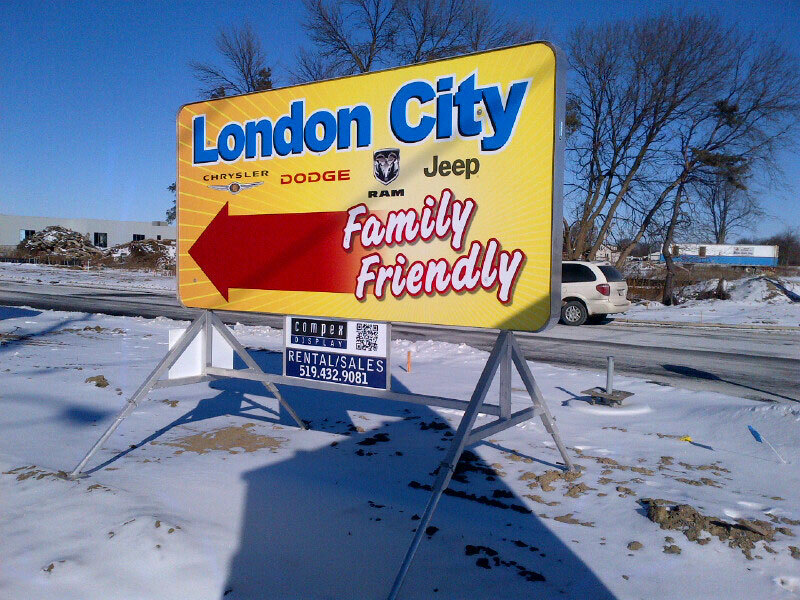 We are a full service sign company. 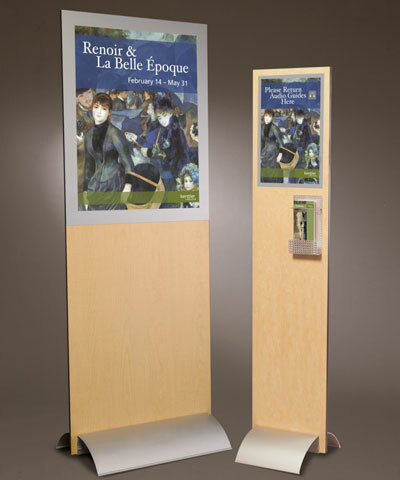 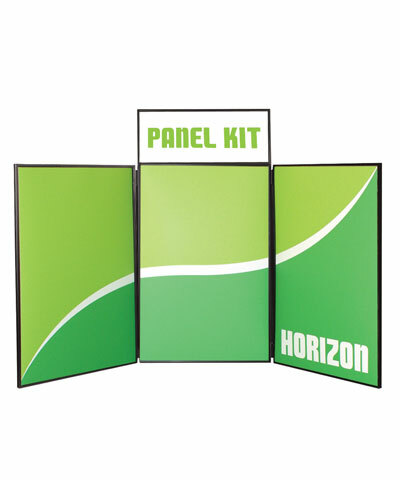 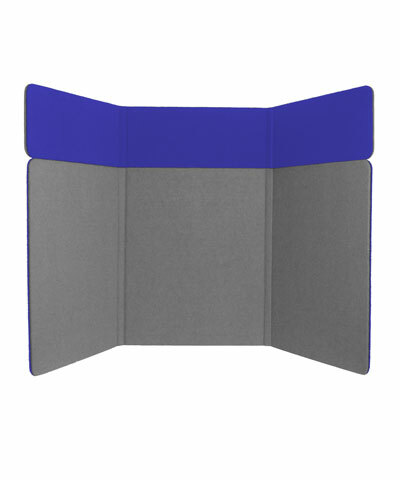 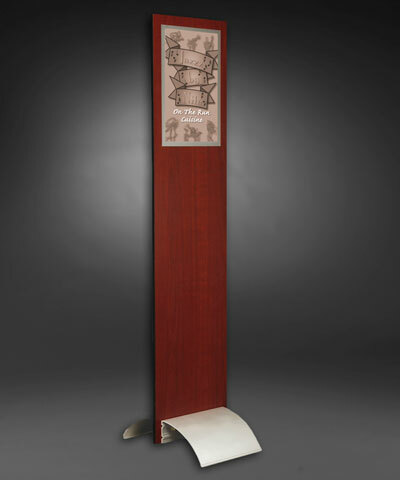 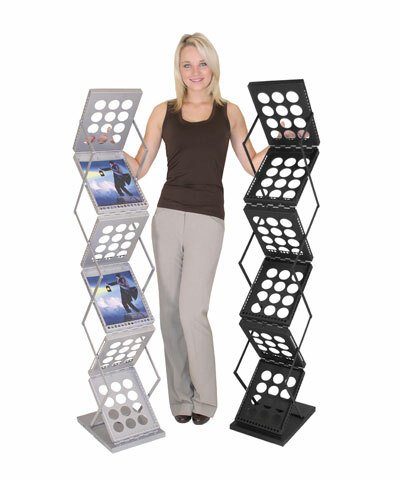 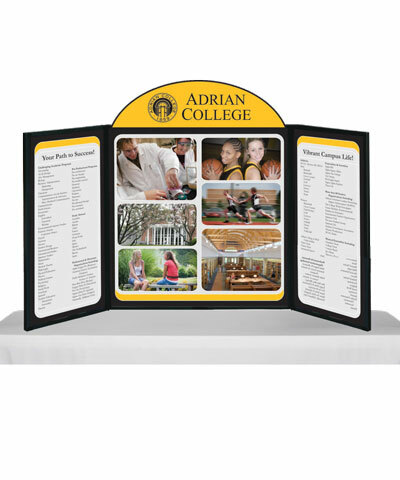 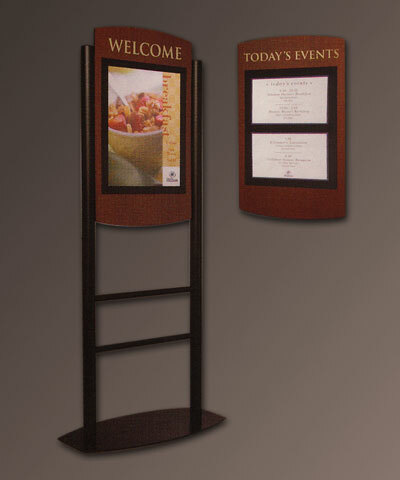 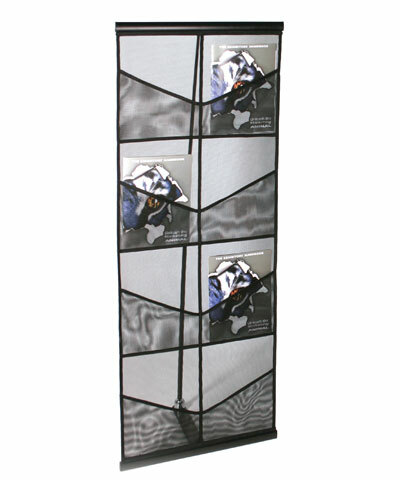 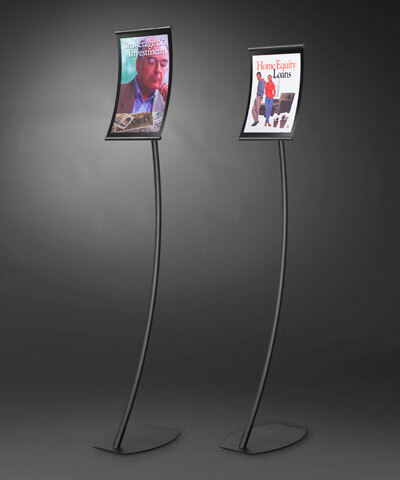 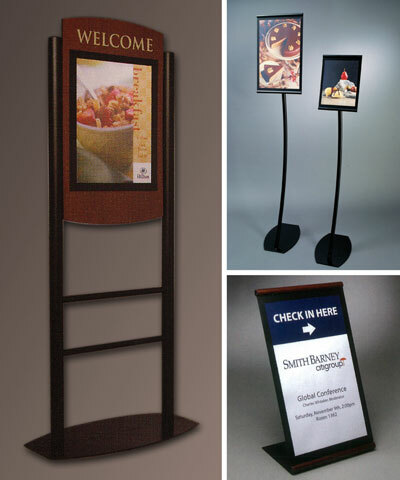 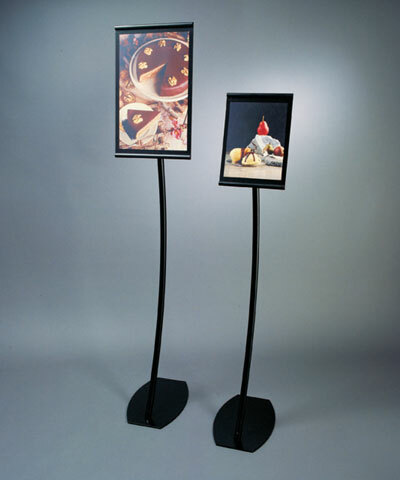 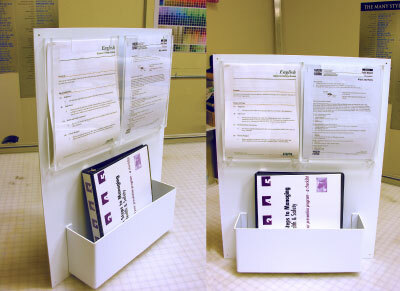 Our visual display products help you round out your message at the retail level with a complete line of wall mount, floor stand, counter top displays and poster stands. 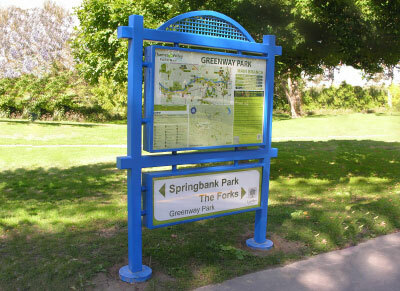 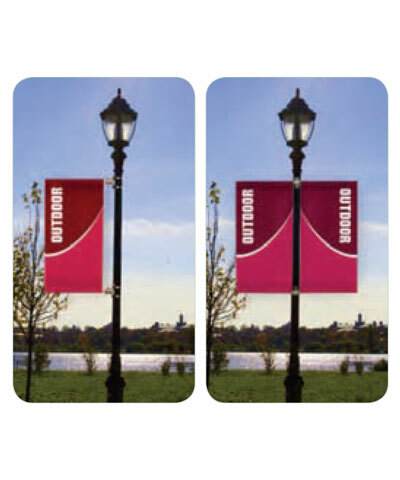 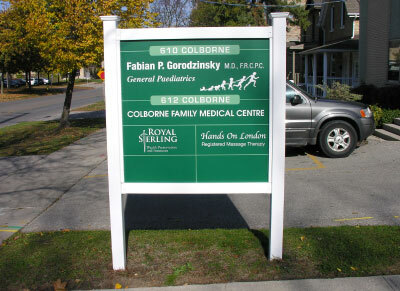 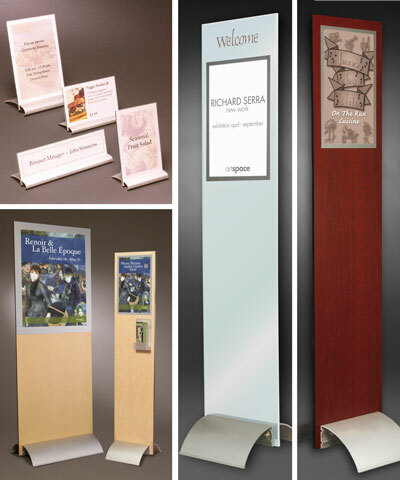 Our display systems give you the easiest most flexible way to customize your signage quickly while maintaining the professional look your operation deserves. 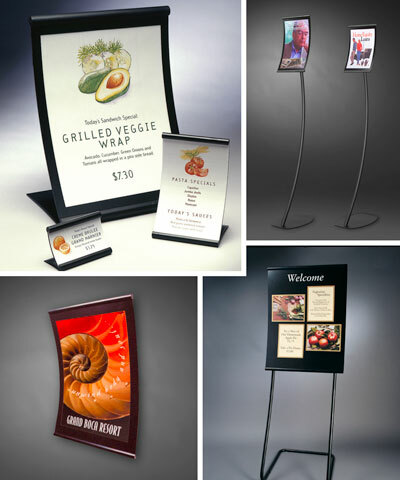 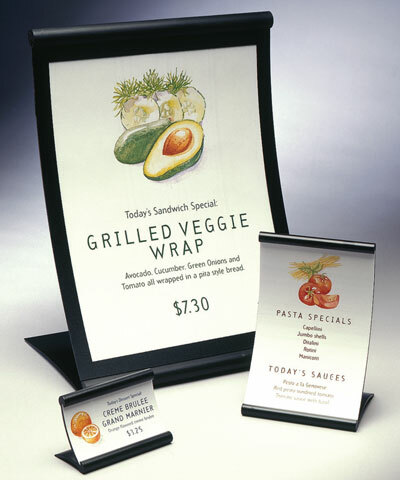 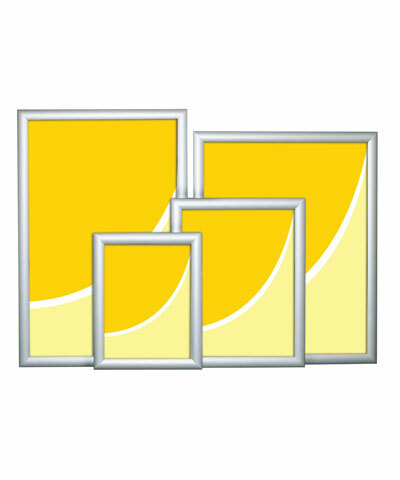 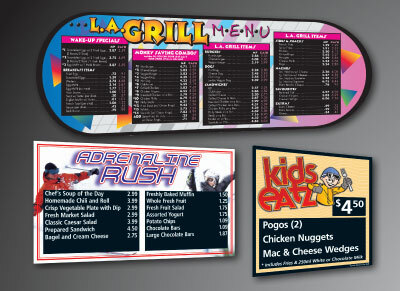 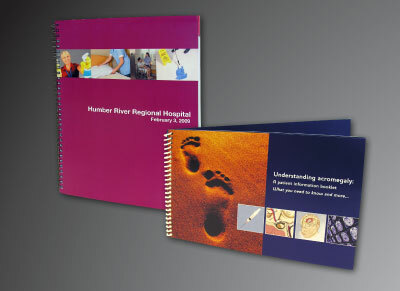 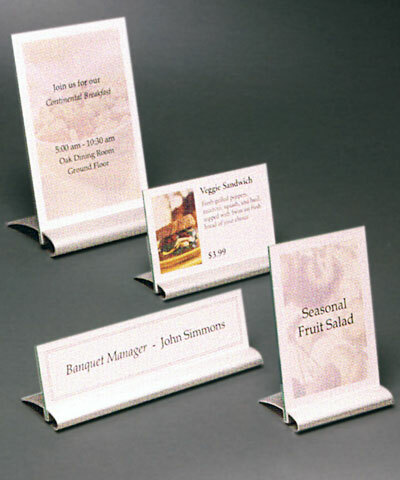 Compex produces a diverse selection of sign, displays and printed materials. 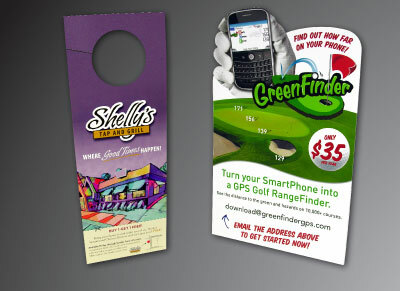 Outdoor Signs, Site Signs, Portable Signs, Directional Signs, Inside Signs, Sign Installation, Wide Format Printing, Banners, Park Signs, Trade Show Displays, Banner Stands, Decals, Brochures, Presentation Folders, Flyers, Business Forms, Business Cards, Multi Part Forms, Appointment Cards, Envelopes, Tickets, Letterhead, Napkins, Coasters, Menus, Instructional Manuals, Binders, Flip Cards. 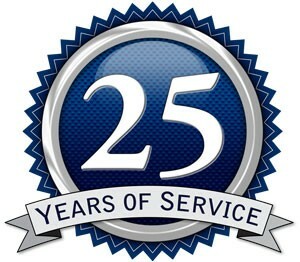 Compex has been providing quality products and excellent service for more than 25 years. 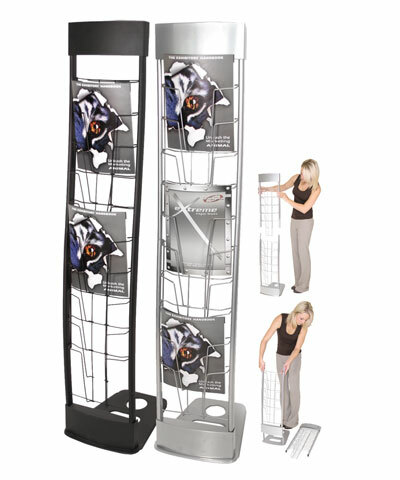 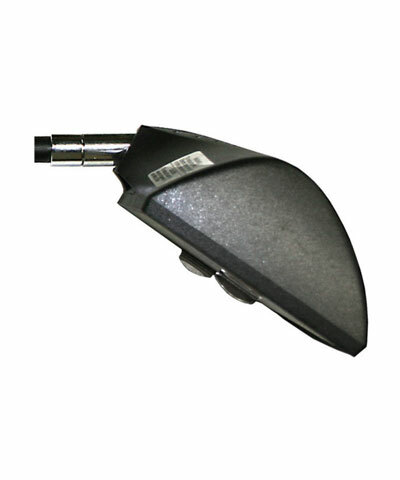 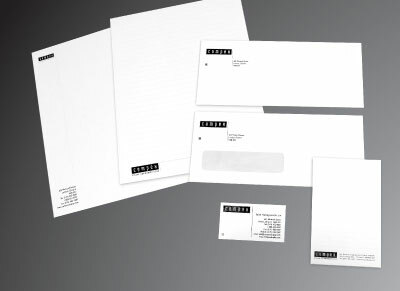 We offer free quotes, fast service, excellent products and timely delivery. 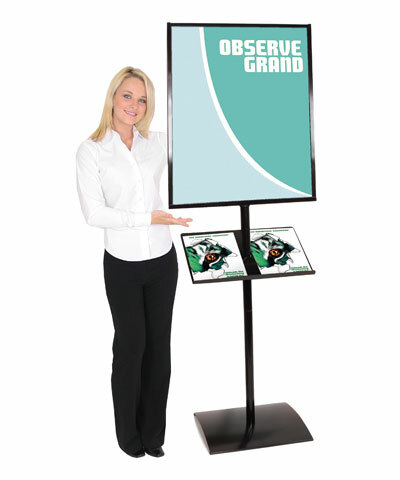 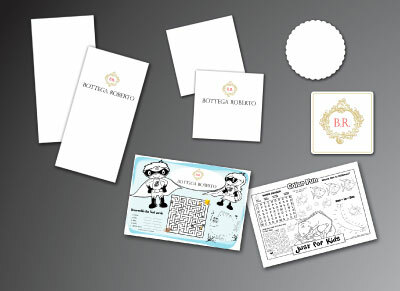 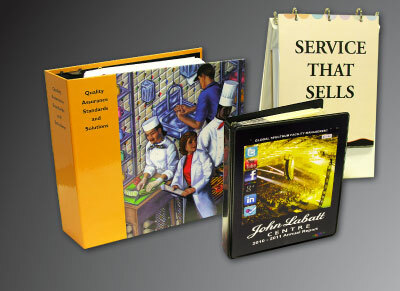 Our in-house graphics department provides one on one communications with our customers. 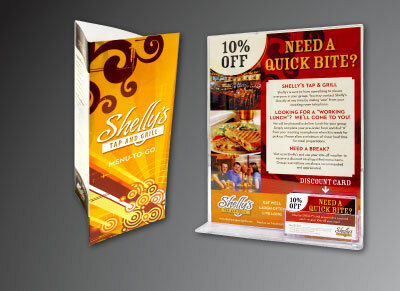 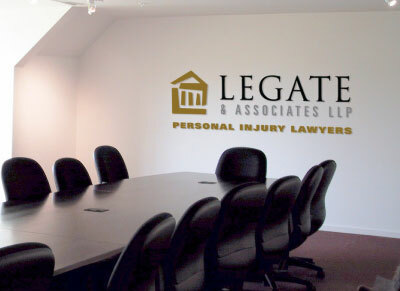 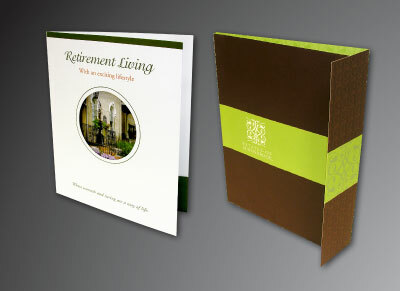 Providing visual impact and quality results is our goal. 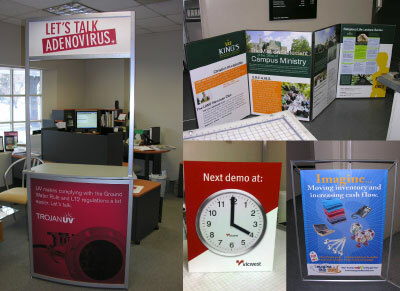 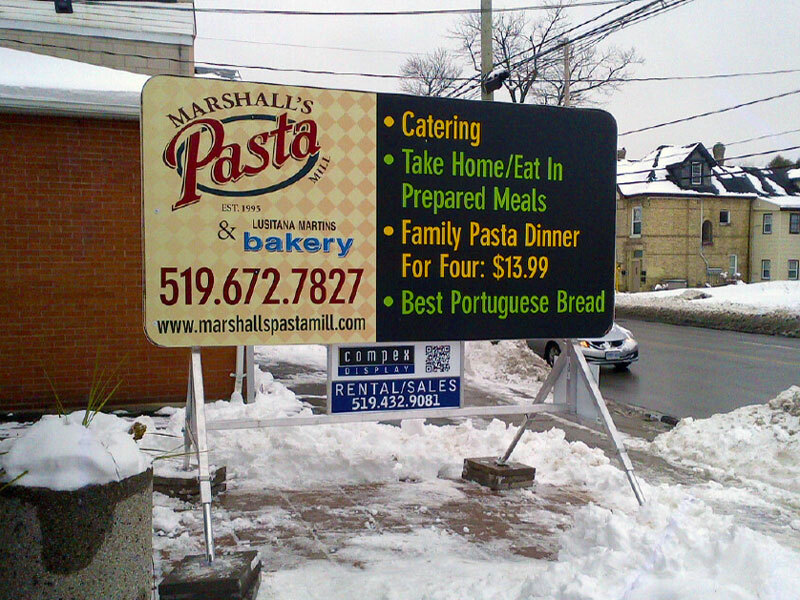 Contact us for all your signage and display needs. 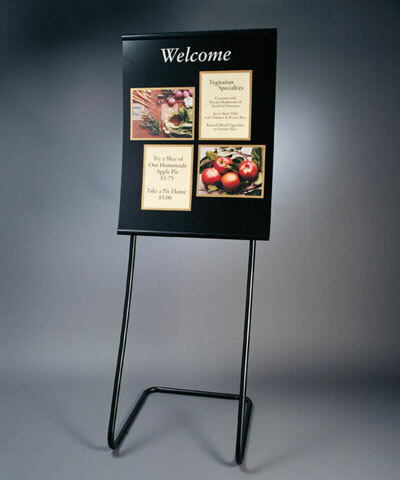 Table Tent Cards, Tripod Stands, etc.